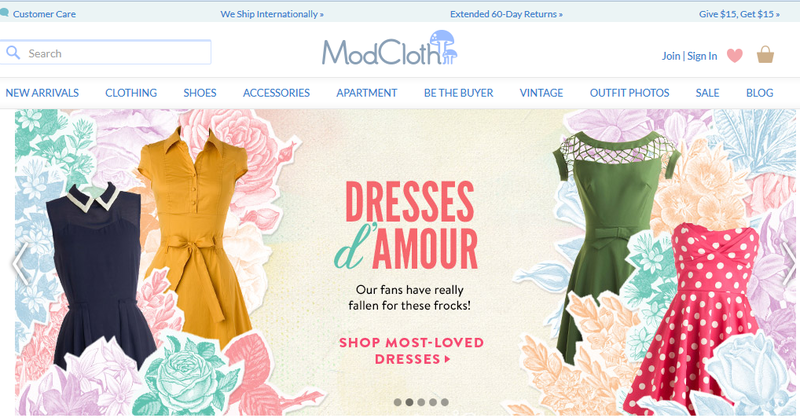 Keryi.Can.Boleh: ModCloth. An Amazing Online Shopping Avenue for All! 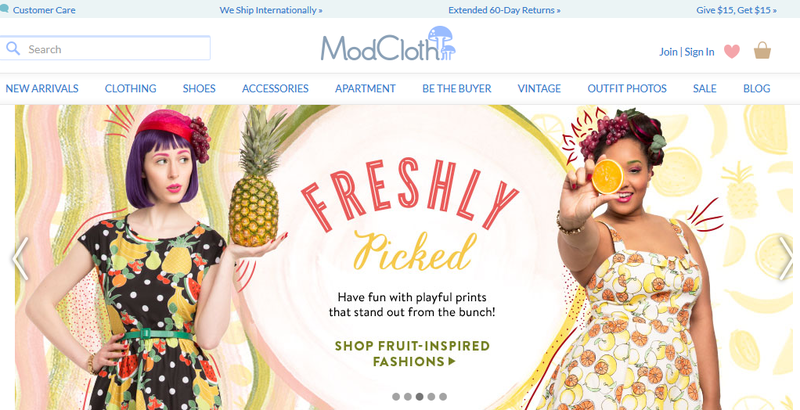 ModCloth. An Amazing Online Shopping Avenue for All! I am sure you all doing absolutely wonderful no? there is nothing better than some retail therapy to lift your spirits! Ladies, you have to agree with me that there is no therapy like retail therapy! they have a huge retro influence as well. that are just too cute to resist! stick skin people, they also bring in clothes for plus sizes too! Like finally a shop that does not discriminate size right. You are beautiful no matter what size you are! they also have beautiful swimming suits in plus sizes too! Here are some of the swimming suits that they offer. They are many many more! 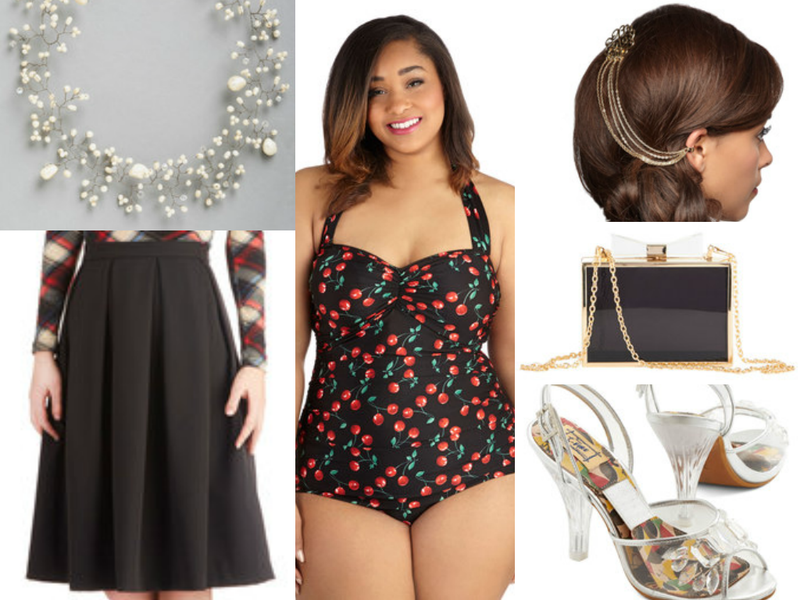 all the pieces are from ModCloth. they can be worn as a top! so I decided to pair it with a full-skirt. Just look at the beautiful transparent heels! So beautiful and posh, don't you think so? ?